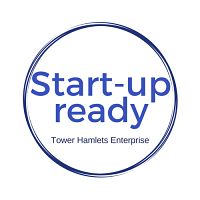 Start Up Ready programme provides free business support for Tower Hamlets residents who wish to start their own business. This programme is funded by the London Borough of Tower Hamlets. This programme is funded by the London Borough of Tower Hamlets and hosted at 206 Whitechapel Road. Interested in applying? Please complete the dedicated online form here.